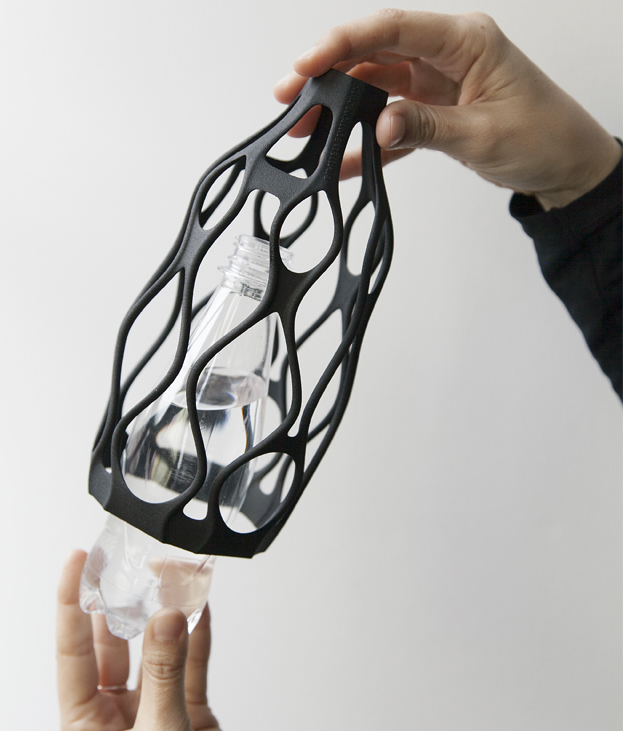 Sending plastic packaging waste to a recycling facility may be better than tossing it on a landfill, but finding a way to extend the item’s use in its current form is almost always a greener (and cheaper) choice. 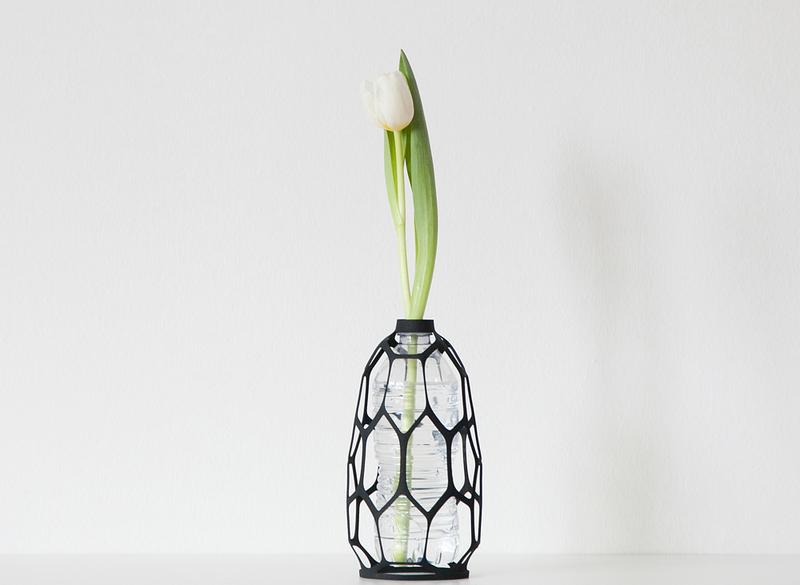 Instead of putting your used plastic water and soda bottles in the recycling bin, you could be transforming them into beautiful vessels for cut flowers with the addition of beautiful 3D-printed shells in lace-like patterns that screw into the necks of standard bottles like caps. 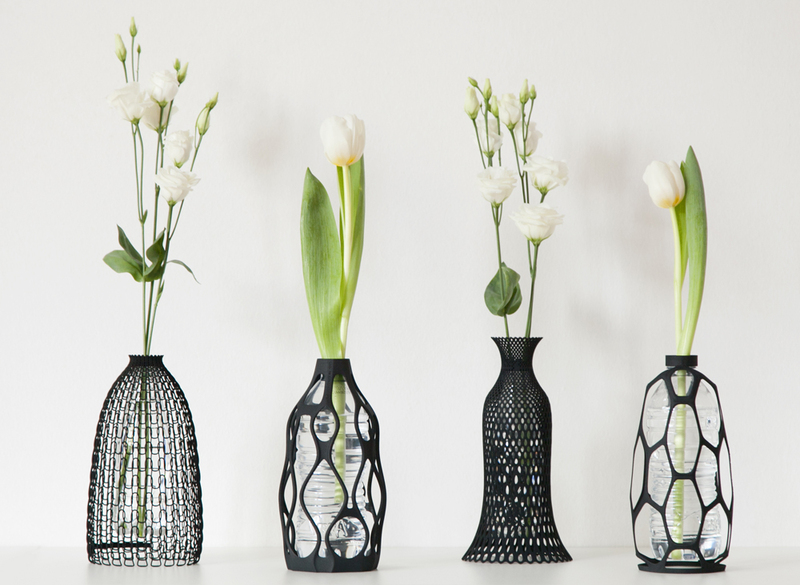 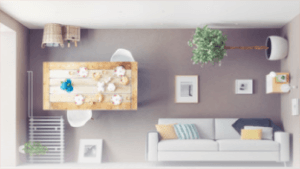 The vases are available in a range of styles, and you can either purchase the digital design to print it up yourself if you have access to a 3D printer, or order it through a third-party 3D printing service like Shapeways. 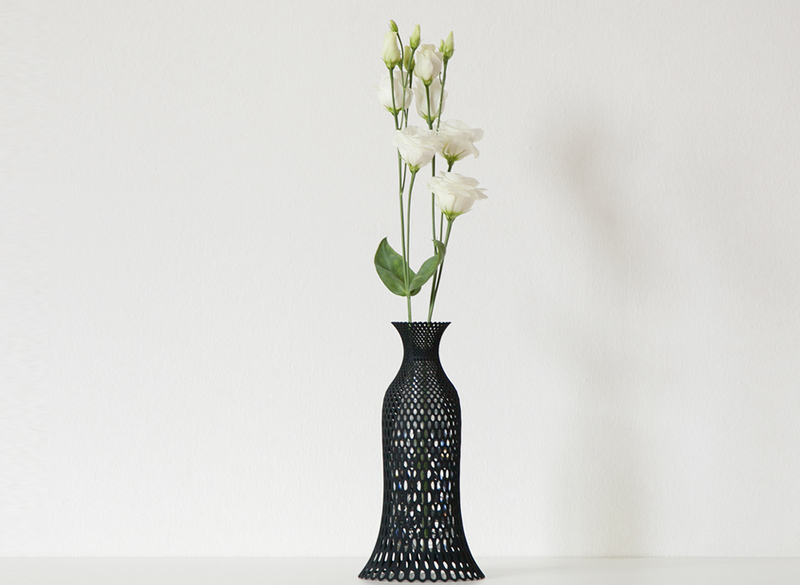 The ‘Lace Vase’ has a crochet-inspired pattern, and there’s also a Knitted Vase, both offering the illusion of textiles in a more durable, waterproof form. 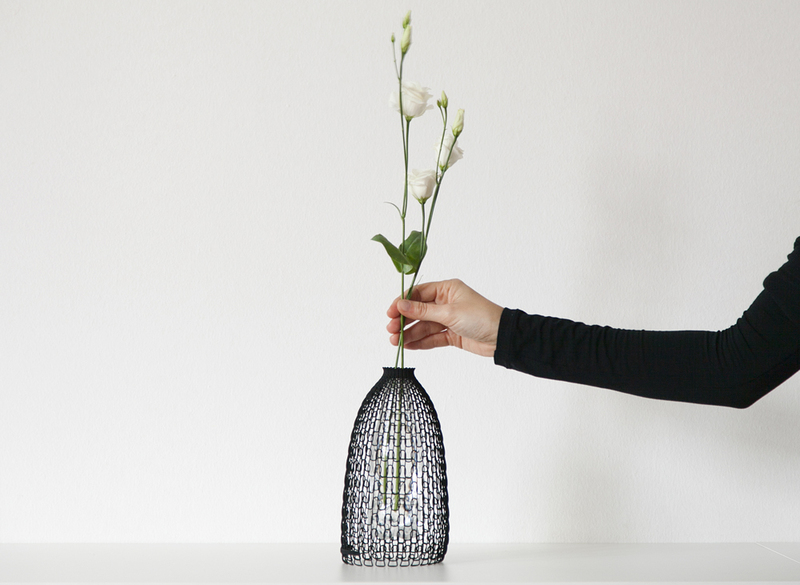 ‘Spider Vase’ has a biomorphic pattern with a loose, open design, making negative space the highlight of its silhouette. 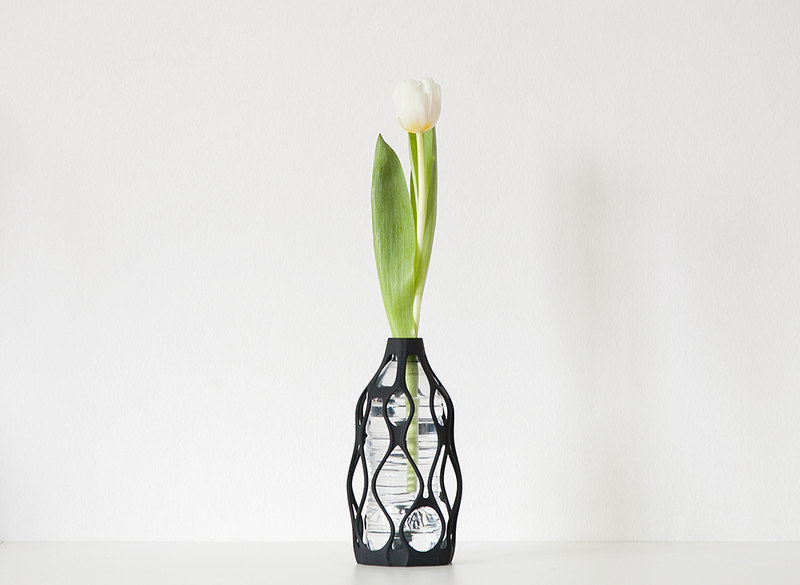 The ‘Sinuous Vase’ is more amorphsc, with fluid curves forming a wavy pattern.